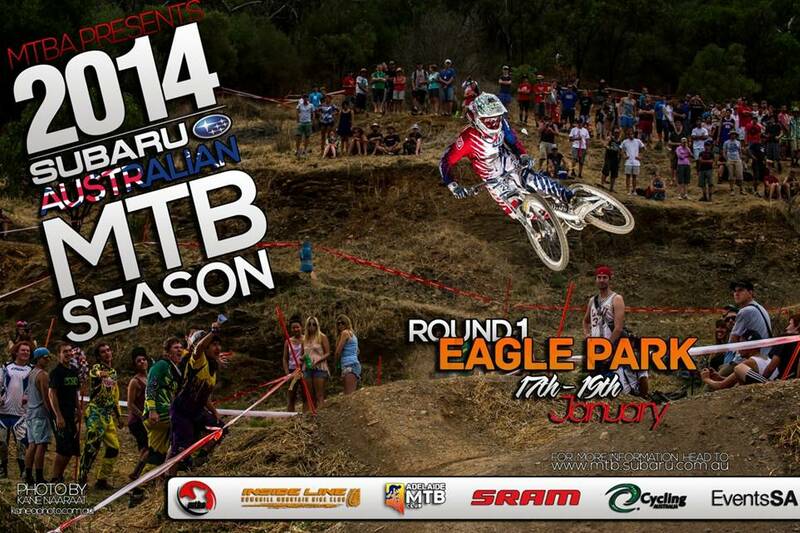 The MTBA Subaru Nationals Round 1 is this weekend. MTBA have extended the cut off for on-line entries until 8am Wednesday 15th January. So if you’re keen to race jump on over to the register now page here. If you’re not interested in racing, but have time to spare, don’t forget we’re looking for volunteers for course marshalling and timing on the Friday, Saturday and Sunday. More details for volunteers are in this post. This entry was posted in General News and tagged Eagle MTB Park, National Series, volunteer by P'An-Tau. Bookmark the permalink.